Joey started doing stand-up comedy in his hometown of Detroit, Michigan. 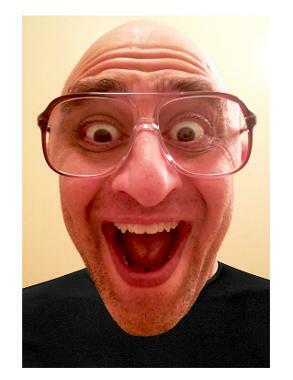 His comedy takes on a unique flavor like peanut butter and falafel, due to his Middle Eastern heritage and charismatic personality. Joey integrates the conflicts of growing up in a Middle Eastern household with the current issues of today and breaks the myths and mysteries of his culture. 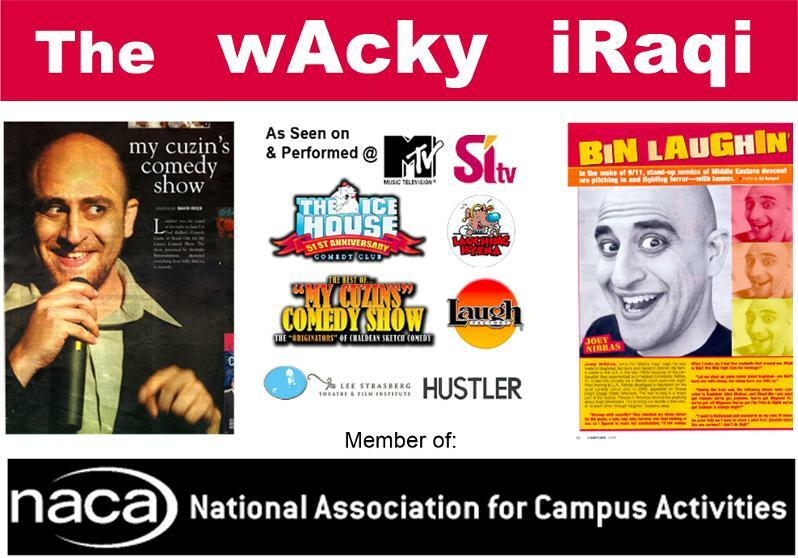 His goal is to entertain and educate audiences about the differences in Middle Eastern cultures through laughter. Joey gives thanks to his dysfunctional family for their comedic inspiration. “Just for the record, Joey is not responsible for the gas prices! You can blame all 150 of his uncles and cousins." Joey is also Final Cut Pro Editor, Professional Photographer, Graphic Artist, and Filmmaker.